Get whisked away to the mountaintop. Float through the clouds with me, experience the beauty of the moment, and be inspired by the power of nature. 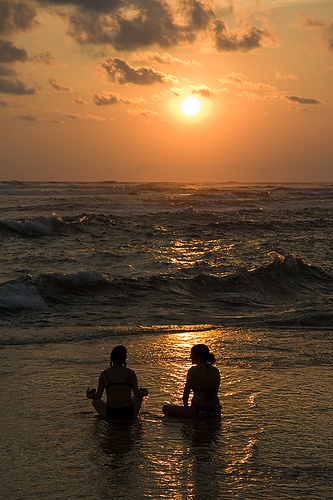 Meditate as you breathe in deeply, feeling the strength of the universe coursing through your being. You cannot help but be transported to a new state of mind while enjoying this ambient music track. Why not take a musical journey from the comfort of your own surroundings? A healthier soul can result in a happier body. When you breathe and meditate, you may find that new answers to old issues present themselves. I invite you to try right now! 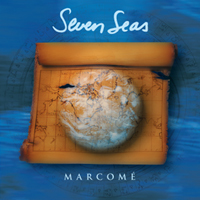 If you enjoyed this ambient music selection, please check out Marcome’s New Age Music Female artists iMix3, Fantastic New Age Female Singers, Treat your body like a temple, Discover Marcome’s musics, Cool music quotes to share & enjoy, Fill your Soul with simple pleasures, Treat your body like a temple. 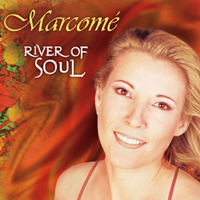 To see more music videos of Marcome visit my youtube channel. 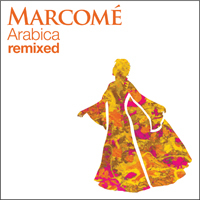 Preview Marcome’s Feel Good Music. Congratulations on the latest video !! It’s great. The video images suit the music beatifully ! Well done.